The shoulder is the most mobile, but least stable joint in the body. Because it’s used repetitively by tennis players, special attention should be paid to maintaining its strength, health and function. In order to prevent injuries, it's important that tennis players educate themselves. One of the most common injuries sustained is a SLAP tear of the soft tissue, known as the labrum that helps hold the shoulder in place. A SLAP (Superior Labrum Anterior and Posterior) tear is a serious injury that sidelines athletes for an extended period of time. In some cases, it can be treated with physical therapy. However, in most cases, it requires surgical intervention. The injury usually occurs during the “early acceleration phase” of the overhand serving motion. With the arm in this position, the biceps attached to the labrum twists and peels back the labrum from the socket. Risks for this are increased with GIRD or glenohumeral internal rotation deficit. This condition is thought to occur from repetitive microtrauma to the posterior capsule of the shoulder with thickening of the capsule and loss of shoulder internal rotation. As the labrum tears, there typically is a loud “pop” and the feeling of a dead arm. Swelling and numbness can also occur. 1. Taking a detailed medical history. Determining how and why the injury occurred provides diagnostic clues. 2. Performing a thorough physical exam. Symptoms that present with certain movements or positions helps diagnose the injury. Assessing shoulder motion and shoulder blade function can help determine if you are at increased risk for SLAP tears. 3. Analyzing medical imaging studies. X-rays and MRIs help confirm the diagnosis. 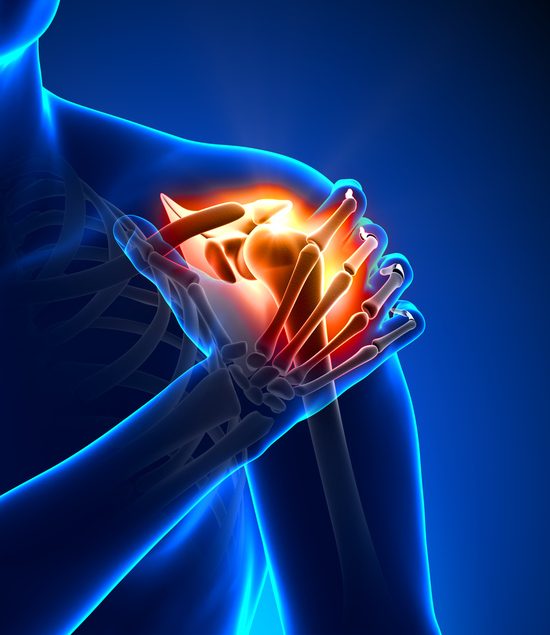 Once a patient has been diagnosed with a SLAP tear, a treatment plan is made. As previously mentioned, SLAP tears are usually treated using surgical intervention. During the arthroscopic procedure, the specialist locates the tear and then repairs it using suture anchors that reattach the labrum to the bone. The procedure usually takes one or two hours and is done on an outpatient basis. In older athletes or in recurrent tears, better success has been seen with a biceps tenodesis, where the biceps is released from the labrum and reattached at the humerus.